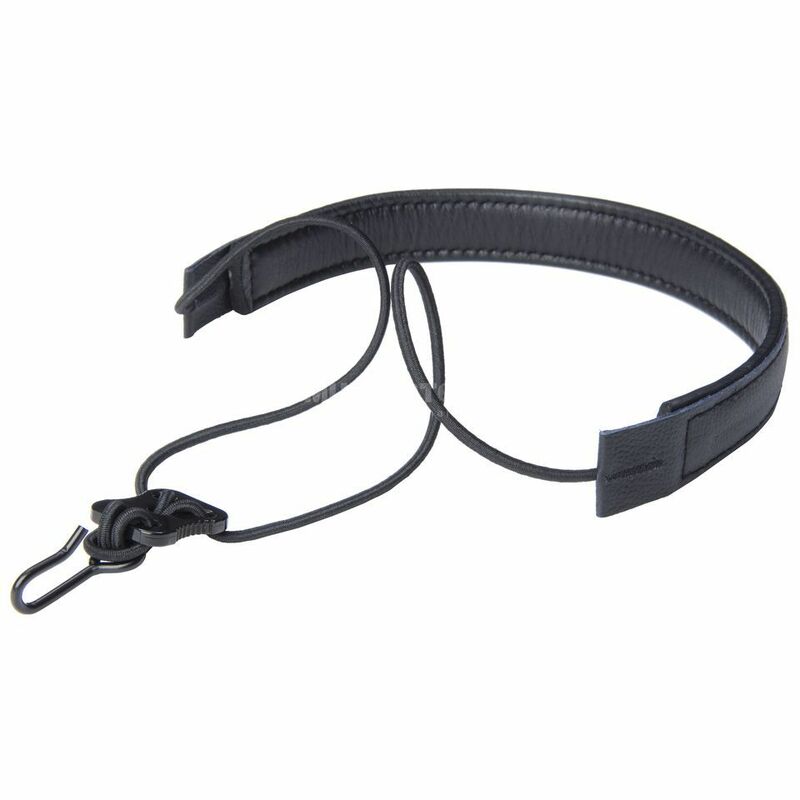 The Monzani Elastic Strap has a plastic covered metal hook for an optimized support. Because of the included adapter the hook fits to every system. The strap is made with a real leather flap and is adjustable easily with a one-hand-adjustment.